We are back at this and glad to announce working tweaks in 2016 despite it took some later time due to few other projects. Let's share some Free browsing and unlimited downloads with the most affordable browsing rates for all Telecom networks: MTN, Airtel, Etisalat and Glo. If you've been looking for browsing cheats this period, this post is for you, just as we did with some awesome browsing tweaks last year. All tweaks below works but note that some of these tweaks may get speed issues, new working ones will be updated here in this post thread from time to time. For PC and Mobile - Android and iOS. Let's begin! First, Activate BB LITE Plan. i.) ANDROID USERS DOWNLOAD SIMPLE SERVER FOR ANDROID HERE and check this post for full settings. Download Psiphon Or Download Syphon here and Use the Below Settings to Configure It. » Check “Connect through an HTTP Pro” then select “Use the following settings:” then configure as. We can't ignore sharing words about this tweak that returned after disappearing since 2013, it's back and works till date. To activate it, ensure to Migrate your MTN Sim to MTN Pulse, dial *406# to do that. Once you get debited, Connect and Browse with it for only 3 or 4 mins. Disconnect and Switch off the SIM. Remove the SIM, Do not turn it On till 24hrs (next day), switch it on and Enjoy unlimited surfing. Works on all devices (PC and Mobile, hotspot: Android & iOS). N.B: it work for all the device both java android and pc, and it expires one day so this is for those of you who like downloading with your pc and android. With Just N100 Valid For 1 Month. This isn't really a tweak but a cheaper data plan that works on all device. TO ACTIVATE: Send via sms, 61 to 127 or dial *127*61# (Plan not shareable) Data Booster will not work with this plan, no auto renewal). 2. 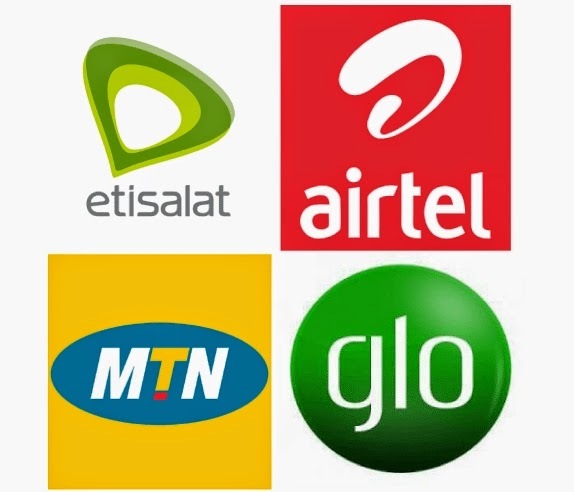 You can use the Glo BIS Subscription for MTK Android phones after tweaking/changing your IMEI (supports Tecno, Infinix, Innjoo and other MTK devices). Follow the steps to activate it in this post. Now turn on your Data connection and Hit Connect on the Psiphon app. Browsing Tweaks are quite valuable that people especially geeks can't do without, we will update more as the year goes, Enjoy these one while it lasts, any Questions or Contributions? Leave us your comments below. I just discovered your blog few minutes ago. Nice tweaks. 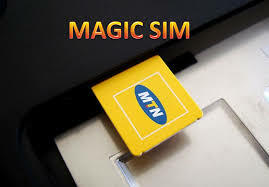 I learnt about the magic sim before this time and I was kinda lucky to use it for just 2 days before it got blocked. Not just mine, I learnt others got blocked too. Would love to checkout that airtel tweak. Hope I get lucky with it. I run a blog too, and I need frequent update on it via PC. Here is where I think your cheats might be in handy. I will just add editweaks to mah existing bookmark and won't hesitate to recommend folts to check stuffs out here. For the record, I stumbled upon ur blog via a friend's recommendation on fb with an intention to learn about konga affiliate programs and the rest. Could you pls point me to its link so I can go through it? Hi Oluseye, thanks for dropping by, you can always Subscribe to our Updates via NewsLetter or our Social Media Platforms, the widgets to do that are on our side bars. And, here is the label to know stuff about Affiliate program post the label has a list of posts you can read up and learn from.